The perfect last minute Christmas gift pack: a train-tastic dress, a book, CD & toy…and the chance to win this prize pack, too! My go-to gift for the wonderful girls in my life — my daughters, goddaughters and nieces — are Princess Awesome dresses. And the Princess Awesome Busy Dresses are the crown jewels of the collection! 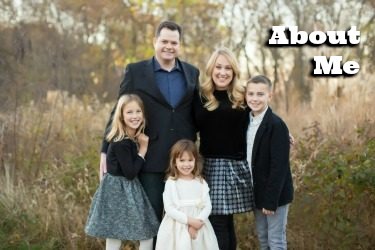 The Princess Awesome story is the stuff of legends and has captured the hearts of parents and girls across the country. The company was started by two incredible Silver Spring mothers, my dear friends Eva St. Clair and Rebecca Melsky, and was founded on the genius idea of making dresses for girls beyond the overwhelming, all-we-can-find-in-stores themes of pink poodles and princesses. Princess Awesome believe that girls should have the choice to wear dresses that feature STEM themes, pirates, robots, vehicles, sharks, ninjas, insects and more. This year Princess Awesome also launched their line of girl-power inspiring tees and leggings! 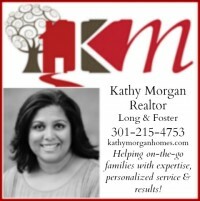 Have you checked them out? 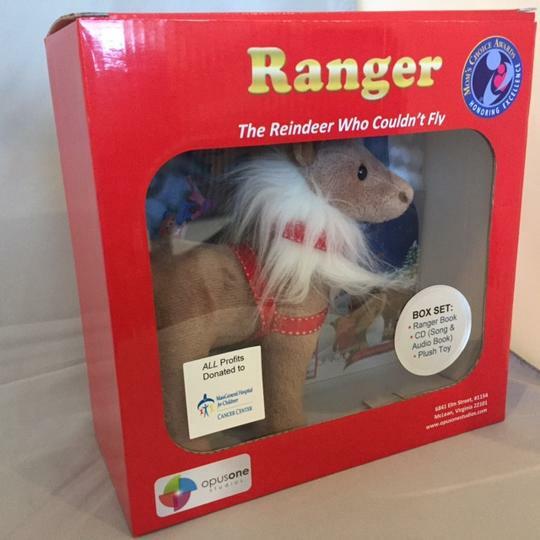 The perfect companion to the holiday spirit of the Trains Busy Dress is the Ranger, The Reindeer Who Couldn’t Fly gift pack featuring the book, CD (song and audiobook — great for car rides to Grandma’s) and reindeer plush toy. The book is a heartwarming addition to your holiday book collection and this three piece Ranger pack is a great gift. 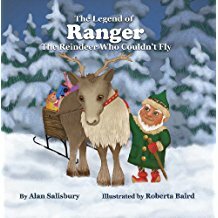 And this gift gives back: All profits from Ranger are donated to the Antonia J. Giallourakis Endowed Fund in Art Therapy for Children with Cancer at Massachusetts General Hospital. Want to win a Princess Awesome Busy Trains Dress in the size of your choice, 2T-8, and a Ranger gift set? (Worth $108!) Enter the entry form below! A winner will be drawn in 24 hours! 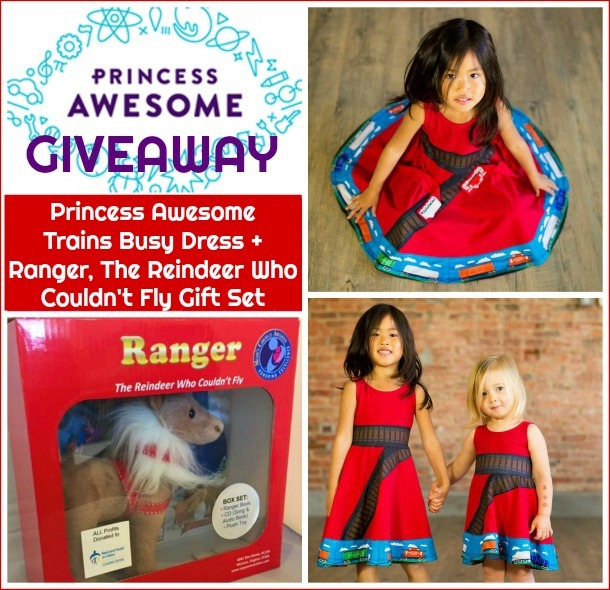 Princess Awesome Busy Dress + Ranger Reindeer Gift Pack Giveaway! My 5 year old daughter would LOVE this prize!! My son and daughter would love this. This is great! An amazing contest. Thanks! My daughter Faye would love this! She has the fire truck and the dinosaur dress and loves them both! I love your dresses/outfits. Have bought one for everyone of my friends’ kiddos, and can’t wait til I NEED to buy for one of ours. 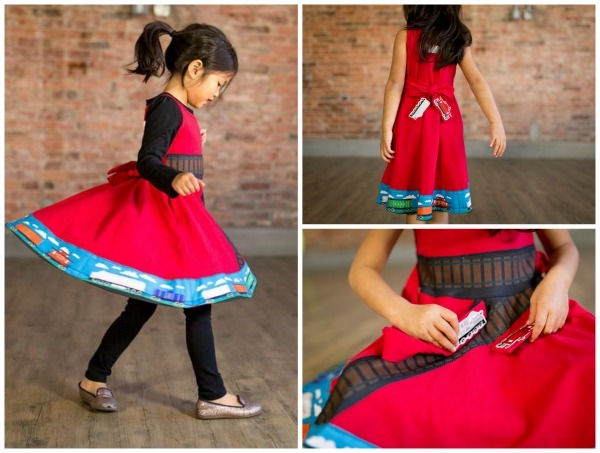 My 4 year old would love the train dress, and we have 3 other girls who would love the reindeer. This is such a cute dress. I just bought our first two dresses from Princess Awesome and have loved them!